CAPE CANAVERAL, Fla. - A private company, Relativity Space, announced Thursday it plans to launch its fully 3D-printed rocket Terran 1 from Cape Canaveral as soon as next year. The California-based space startup entered a 20-year lease agreement with the U.S. Air Force's 45th Space Wing for Launch Complex 16. 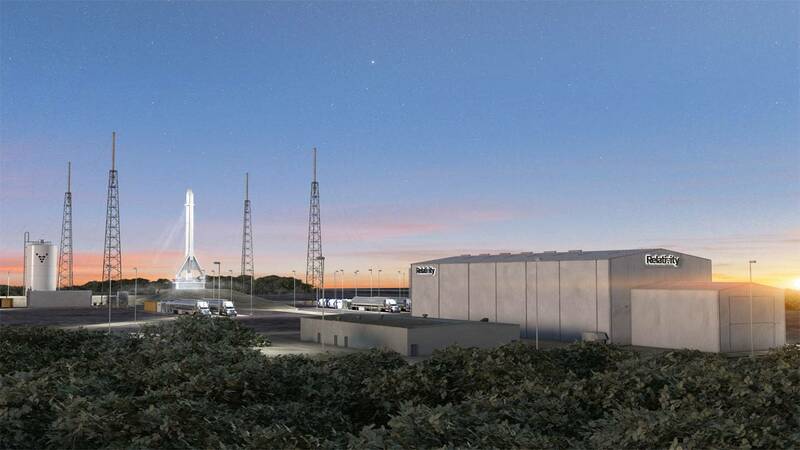 Relativity joins United Launch Alliance, SpaceX and Blue Origin, all private companies leasing launch pads at Cape Canaveral Air Force Station. 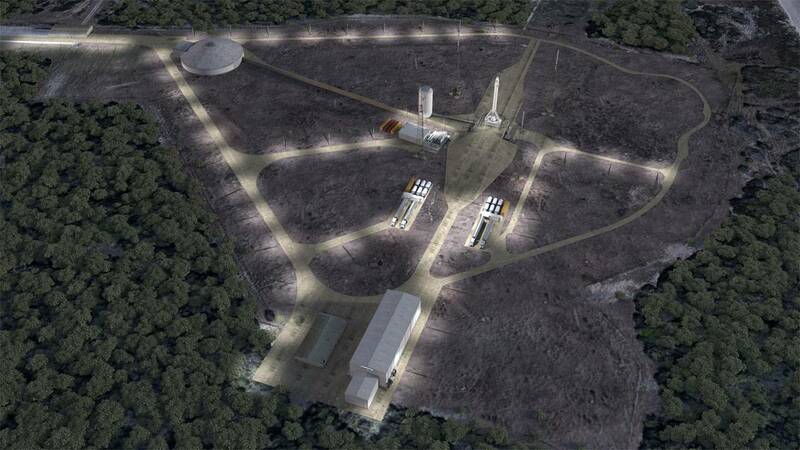 Blue Origin plans to start launching its New Glenn rocket in 2021 from Launch Complex 36 at Cape Canaveral. Launch Complex 16 previously hosted Apollo and Gemini mission testing as well as Titan and Pershing missile launches. Ellis said that while they don't have a date set they plan to start preparing the launch pad as soon as possible. The company also has a 20-year lease at NASA's Stennis Space Center in Mississippi where it is testing the Terran rocket. Relativity was created by previous employees of other space companies, including Blue Origin and SpaceX. Entrepreneur and Dallas Mavericks' co-owner Mark Cuban is among those investing in the startup. The 45th Space Wing's director of plans and programs Thomas Eye said its experienced workforce was a factor in entering the agreement. “We were impressed with Relativity’s seasoned team and its innovative approach to space technology and we look forward to working with them as they continue the process to launch the Terran 1 vehicle from Cape Canaveral Air Force Station,” Eye said. 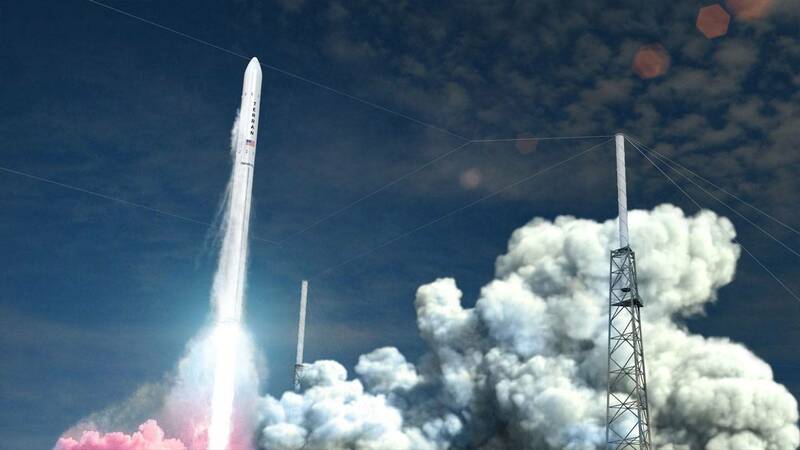 Another space company putting roots down on the Space Coast will also mean more jobs. Ellis said Relativity would begin hiring employees in Florida "very soon" but could not say how many. 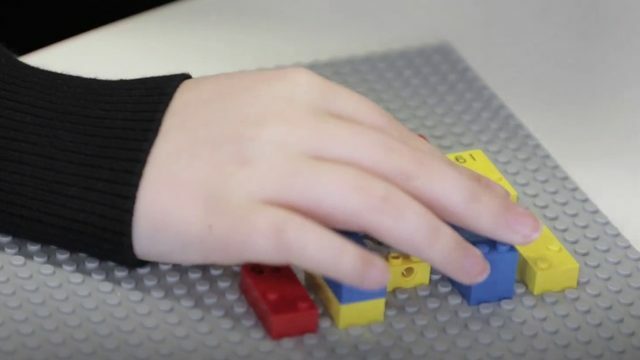 The company uses a 3D autonomous manufacturing machine known as "Stargate" to build the Terran 1, which requires fewer parts by a factor of 100 and can be constructed in under 60 days, according to a news release. The rocket is powered by the company's Aeon engine, which is also 3D printed. Launch dates are always subject to change but Ellis said Terran 1 on track to launch by the end of December 2020 from Launch Complex 16.